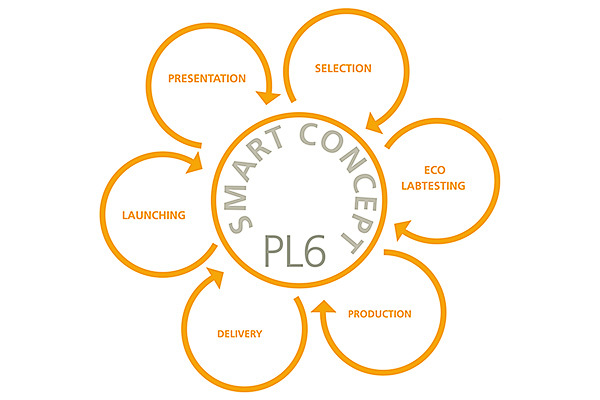 Six months from start to launch of an innovative, high quality, eco-labelled cleaning product line. Our expertise allows us to progress from concept to market ready solutions for customers who need innovative products. We have our own design team that can offer both product and packaging solutions. Our -patented products are unique and stand out from the crowd. The products are manufactured in Sweden and Asia where we have our own design tools and facilities for assembly and packaging – all to satisfy your demands on quality. 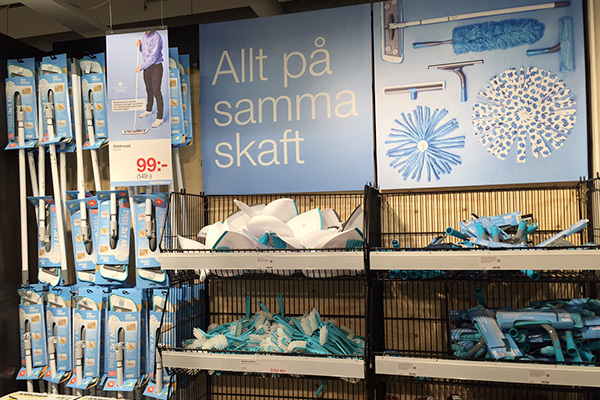 SMART produces a number of well-known branded products in Scandinavia and -Europe, today. With over 20 years of experience in the industry, we can offer a strong partnership to help your own brands satisfy the demands of consumers in the future. PRESENTATION We present a unique range proposal based on the customer’s specification. SELECTION Selection of product design, fiber,colour and packaging. ECO LAB TESTING The colour and fi bers of products are now tested in accordance with the Swan criteria to be awarded a Swan licence. DELIVERY Products ready for delivery from our production/logistics centre in Sweden or Asia. LAUNCH A unique product line is ready for launch. Smart Microfiber is proud to supply Private Label products to numerous well-known brands. 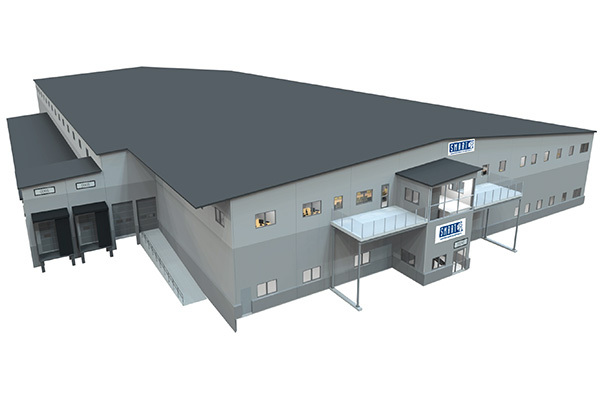 Our new facility is located in Albyberg, the new ”green city”, 15 minutes from Stockholm city centre. Many of our customers have expressed a wish for fast and more frequent deliveries and we are confident our new facility is ideally located to meet this customer demand efficiently. We will hold more Private Label products in stock and dispatch these on a weekly basis.